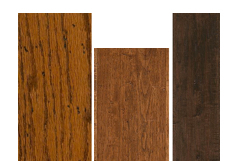 only install solid hardwood planks on or above grade – never in basements. hardwood backing. 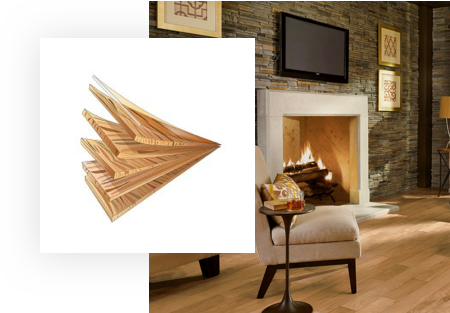 This gives the floor superior strength & flexibility while lowering the price point. 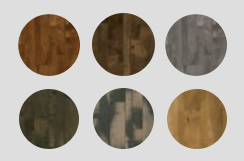 Engineered hardwood can also be refinished, but only a few times. 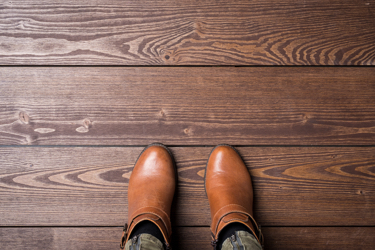 follow these basic tips to prolong your hardwood floor’s lifespan and adhere to your warranty. 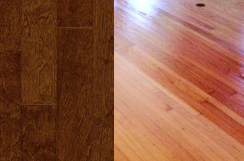 Hardwood cleaning is easier than ever thanks to advances in finishing. 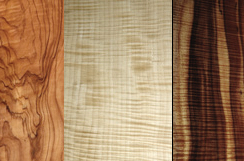 Hardwood planks expand and contract with changes in humidity level, so use a humidifier or dehumidifier to maintain a room’s relative humidity between 35 – 55% depending on manufacturer recommendation. Hardwood will age naturally due to direct or indirect UV light exposure, so move your furniture & rugs periodically so that your floor ages evenly. 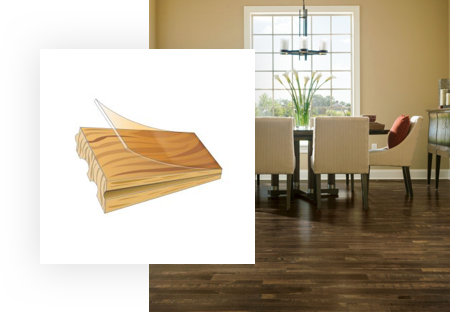 Hardwood protection is simple, but crucial. Keep pets’ nails trimmed and paws clean.